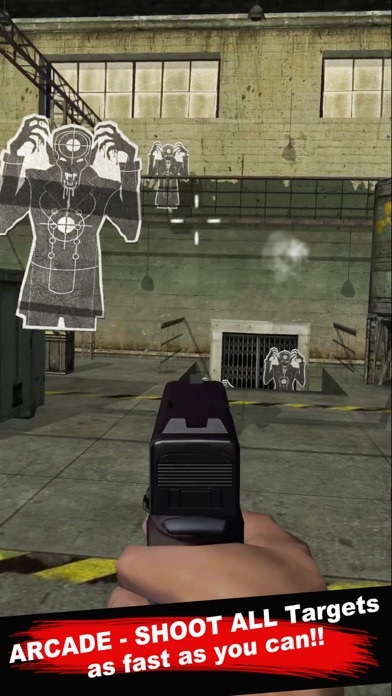 GunLift is a fun arcade style shooting game where only the best sharpshooter makes it to the final level. 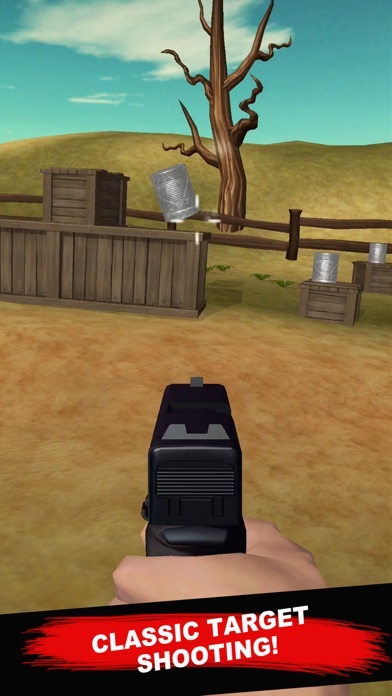 GunLift boosts your gaming experience by using device movements for target aiming. 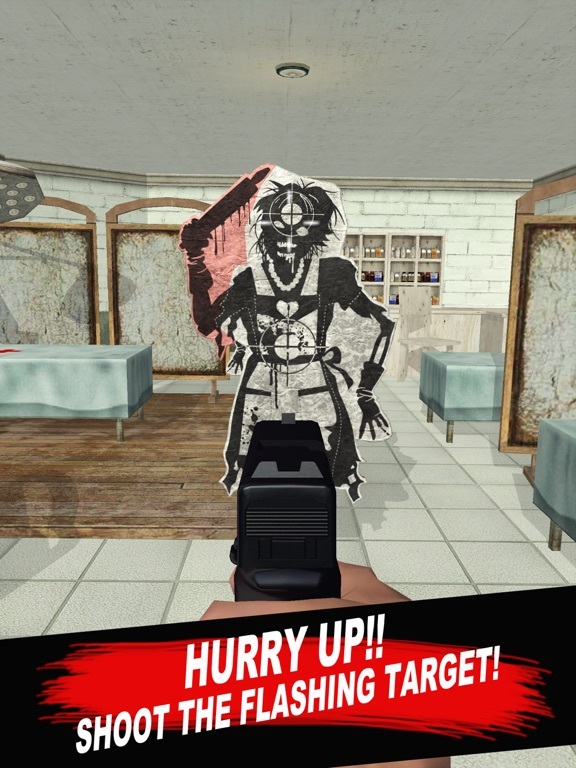 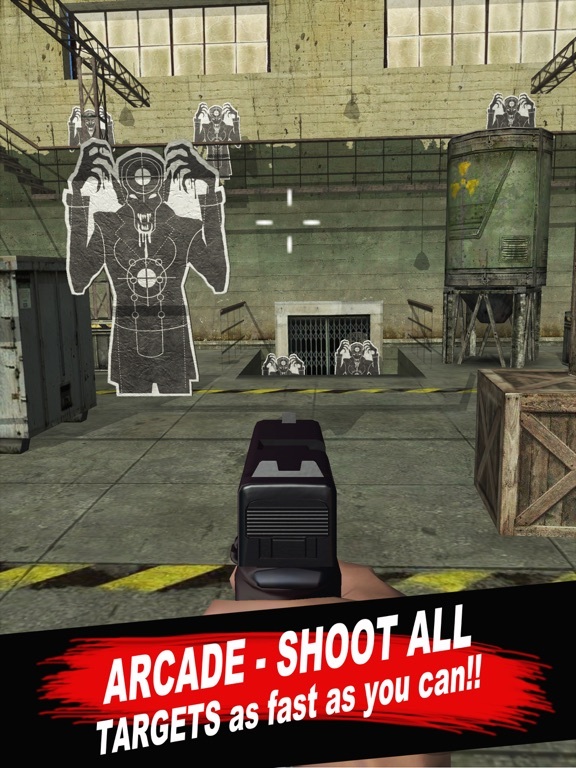 Never before have you experienced such an accurate control in a mobile shooting game. 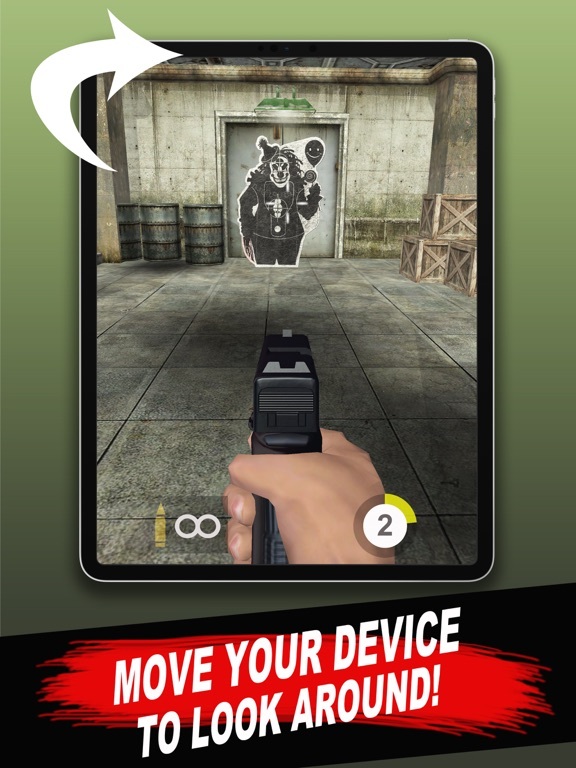 Just move your device and aim for the target! 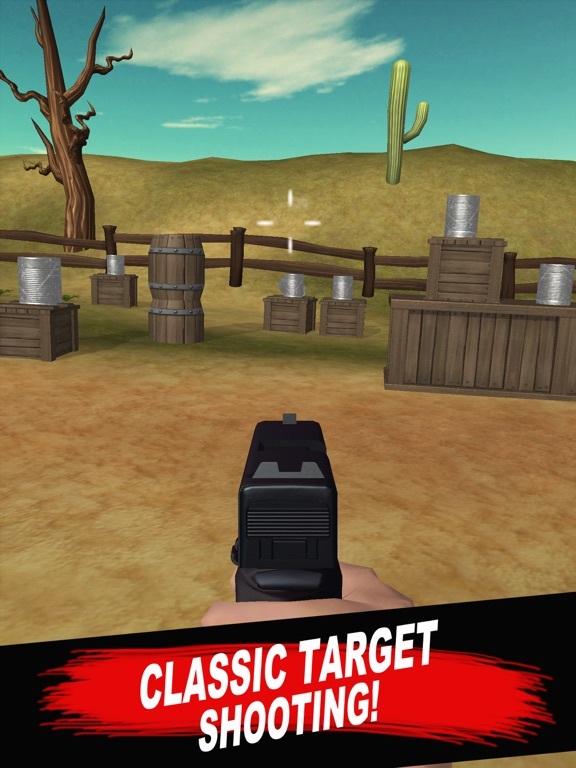 FEATURES: * Move your device to aim, the closest experience to real target shooting * Physics-based shooting with destructible targets * More than 30 crazy levels to complete * Judgement on each level to see if the goal is achieved * Leaderboards to track your improvements * "Think and Shoot" levels - keeps your brain alert * Clear all levels to get to the Final Mystery Level X * Take the Lift to any cleared level, and practice your skills ARE YOU THE BEST SHARPSHOOTER? 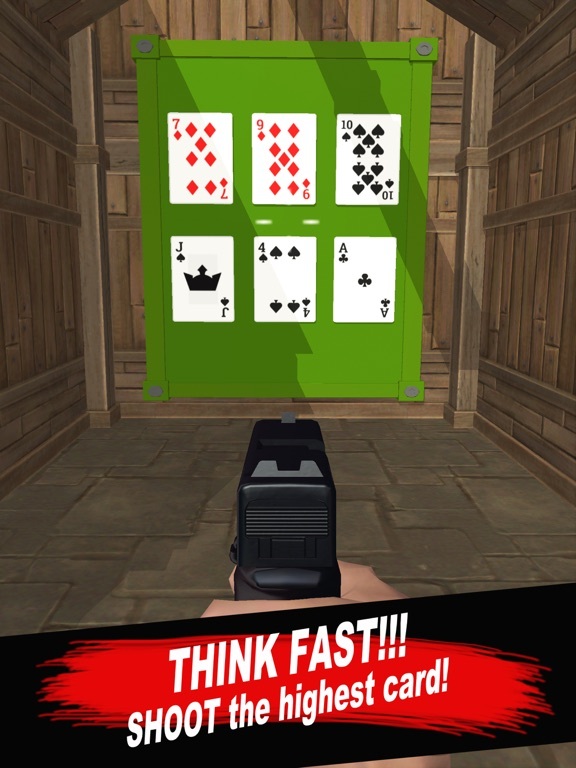 No time to waste, download GunLift now and find out for yourself! 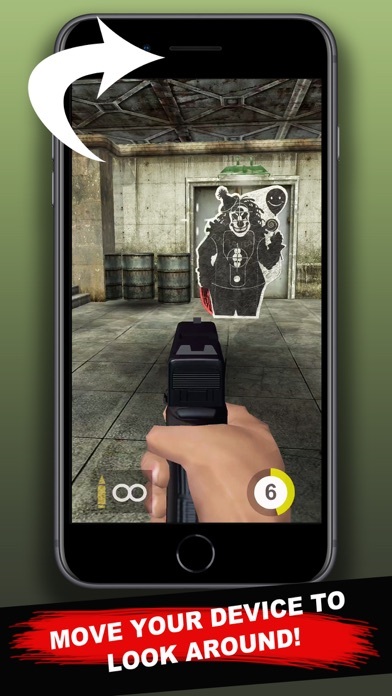 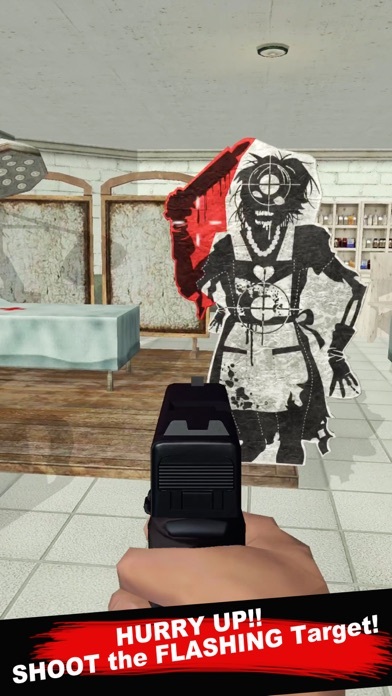 NOTE: This game uses the builtin camera for Augmented Reality (AR) motion tracking which makes aiming very accurate . 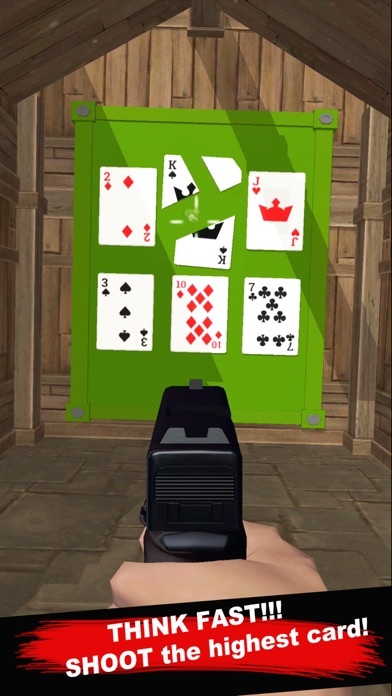 This requires a well lit environment to get the best AR experience!